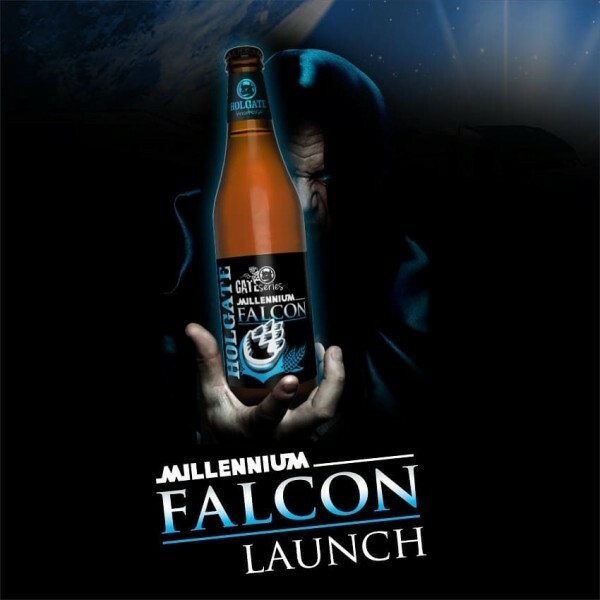 To celebrate the day embraced by Star Wars lovers, Stein's will have a limited supply of the Holgate Brewhouse "Millenium Falcon" Imperial IPA as well as their "X Wing" XPA. Be quick as it'll disappear fast. The force is strong with this one. Available Friday 4 May 1.00pm-10.00pm at Stein's Taphouse, Provenance Barossa.